DO-06292-25 was succesfully added to your cart. 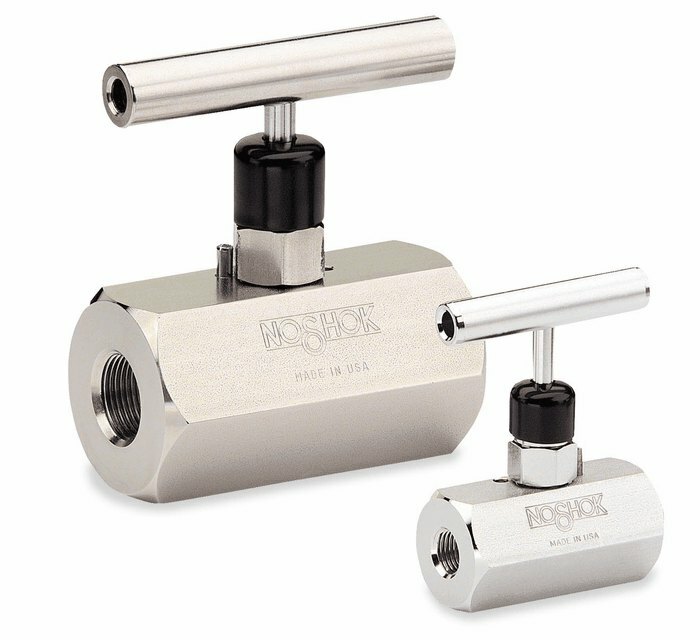 Series 400 needle valves are high quality instrument grade valves. They are the right choice when your application calls for positive shut-off or precise flow control. They work effectively with most gases and liquids.